If you are looking for adventurous-outdoor spots that will get your adrenalin pumping, I have some recommendation spots in Malang, East Java Province. 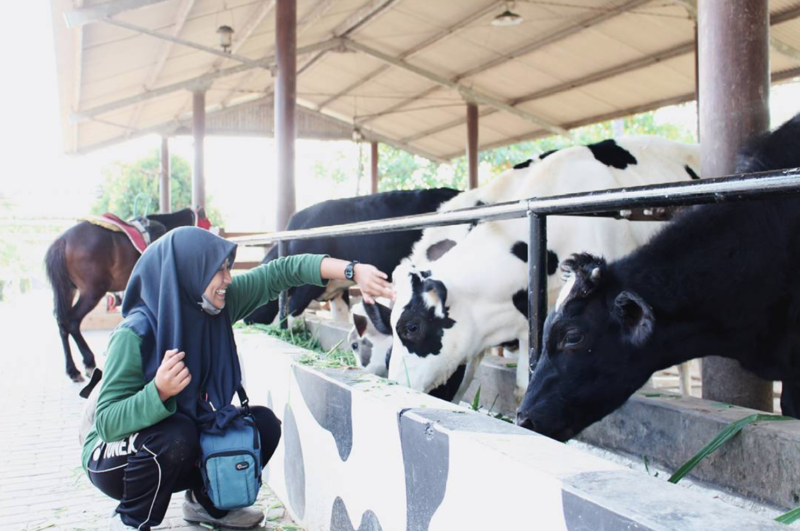 This first spot is an educational tourist attraction with the concept of cattle farming in Malang Regency. You can learn the production of fresh cow’s milk from beginning to end. Milkindo Farm is located in the middle of a beautiful and calm village. The view is just amazing! Full of greenery and blue sky. The towering and transverse mountains can be clearly seen from the farm. The ticket price is only IDR 15,000 / person and you will get a glass of fresh milk. The Milkindo Farm lets you in on a European style cattle farm. Let me tell you the best part of this farm. Along the way near the farm, the visitors will be guided by a signboard written with 99 names of Allah or also known as the Asmaul Husna. Sumber Sira is an excellent place for those who love water and those who love to be surrounded by nature. This spring is located near the green paddy fields and organic water spinach fields. To enter this natural springs, you'll have to pay a fee of IDR 5,000 per person. Don’t forget to bring your GoPro camera and start recording when you dive into the clear water. Sumber Sira is only at 1.2 meters deep so be sure to spot the unique freshwater algae and the fishes just beneath you. This is a perfect alternative if you're avoiding the sea! This is it! 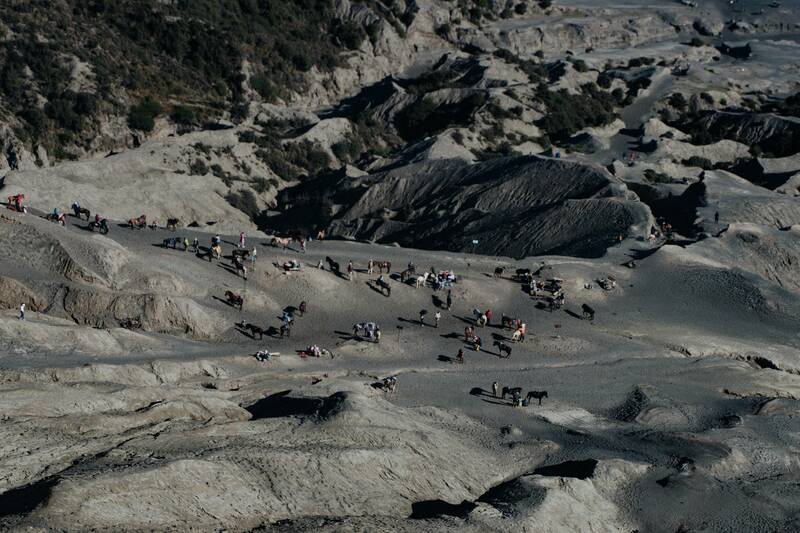 The ultimate traveling spot in the entire East Java Province. You can start your hike to the mountain from the highest village in the province – Ngadas Village, Poncokusumo District, Malang Regency. Here, fresh air blows through your face right when you arrive. You can either go on a trail motorcycle or a 4WD Jeep for your ride. Be sure to catch the Whispering Sand, the Lion Rock, and the wide savanna of Teletubbies Hill. 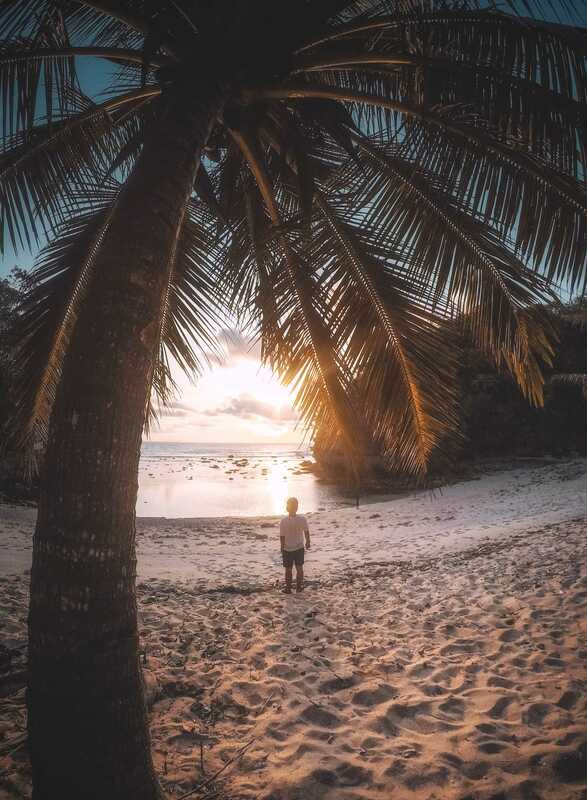 This beach presents you magnificent scenery with lots of Instagrammable spots such as the gazebo and many more. If you happen to be strolling by the beach, you might just reach the limestone mountain. Take a trip up the limestone and enjoy the view of the Indian Ocean there. If you're feeling a little hungry, you don't have to worry about finding Halal food. It is easy to find Halal food around here. Get yourself some fresh coconuts and grilled fish from the food stalls. Note: You are not allowed to swim by the beach as it is extremely dangerous. 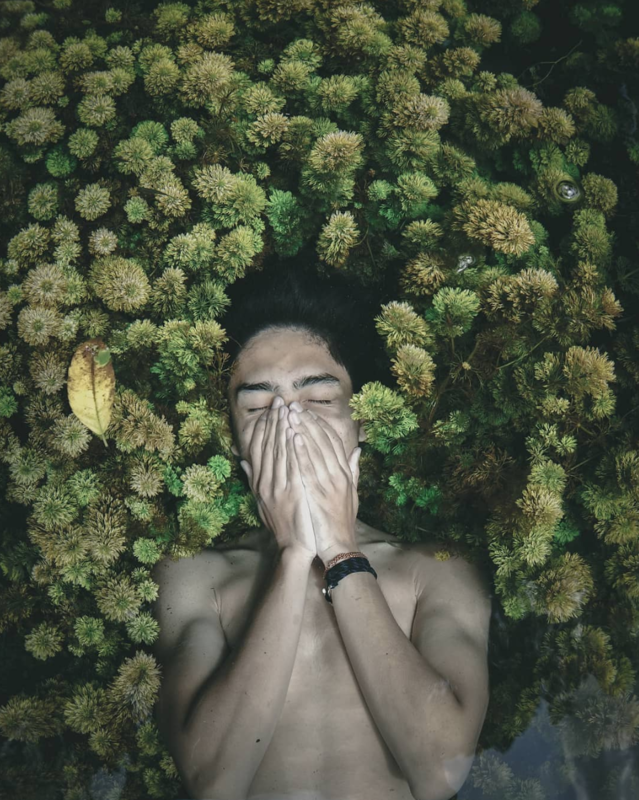 While you're at the beach, you might want to rent a small boat (IDR 60,000 each) which will take you to the other spots like the Kletakan Bay, the Bolu Bolu Beach, and the Banyu Anjlok Beach. Each spot has its own uniqueness. At Kletakan beach, you can snorkel and swim along with the colorful fishes. Life jackets will be provided. In the Javanese term, Banyu Anjlok means waterfall from the top. This spot is unique because it has a freshwater waterfall by the beach along with a narrow-mouthed cave between the rocks.